The localized production, which promotes the introducces to the destination for not only the products and processing of production, but also make the corresponding production technology and organization management form. From which,advanced production procedure, technic procedure and management methods are all to be refleted completely . 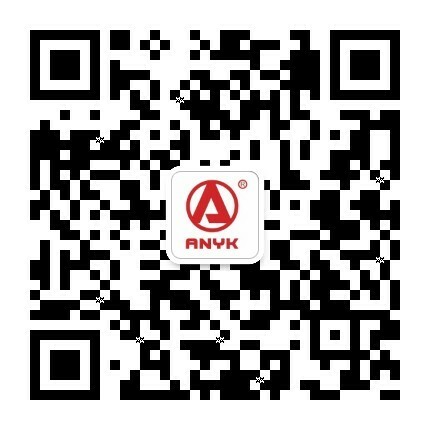 Our company Anyk Technology supports both transfer of international production localization and provide support production localization training,we look forward to working with outstanding local enterprises and manufacturer by establishing a partnership and win-win cooperation. In the PON field, especially the OLT docking, testing technology has been plagued by most of the small and medium sized equipment providers and operators. Network connection failure / equipment docking problem cannot be solved in time, Unskillful testing, to the enterprise has brought a lot of trouble. 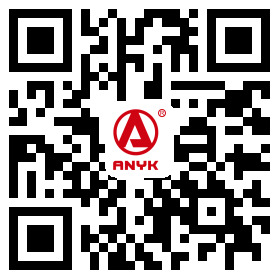 ANYK Technology, has been committed to the customer as the center, thinking and solve problems for customers. For the introduction of Dashi test training measures, in support of the broad masses of customers, partners, the training and testing carried out to solve the problems in the test.